It has been an exciting period for the #SaveWILG campaign after we made a huge breakthrough a couple of weeks ago. We are now in a position of working with Welsh Labour rather than campaigning against them, which is a position we are all happy with. 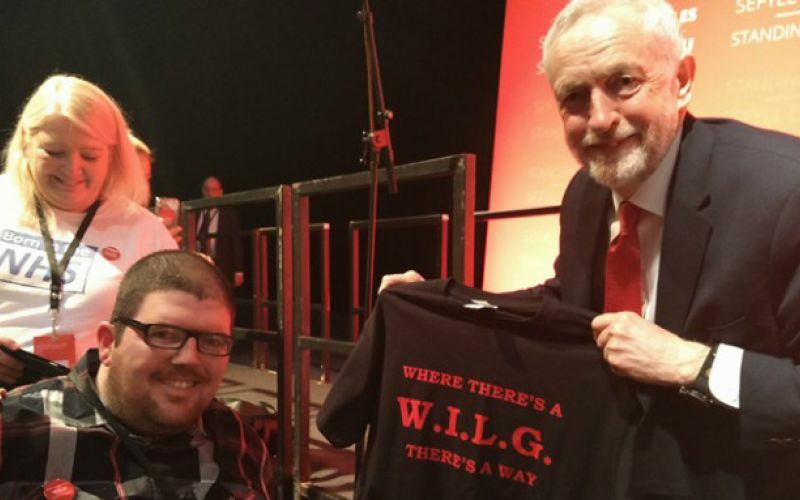 WREXHAM MAN’S DISABILITY CAMPAIGN WILL LEAD TO THOUSANDS OF LIVES BEING IMPROVED. However, amidst all the congratulatory messages and kind words that I have received in the past few weeks, it has become clear that there is still much work to be done in order to protect independent living for WILG recipients. While it is clearly a positive that the transition period has been paused and WILG recipients are now entitled to a independent social worker to help decide on their care package, there remains much uncertainty and confusion about the next steps. At the moment, WILG recipients – including myself – are stuck in limbo land between clueless local authorities and a Welsh Government that has to focus on Brexit. 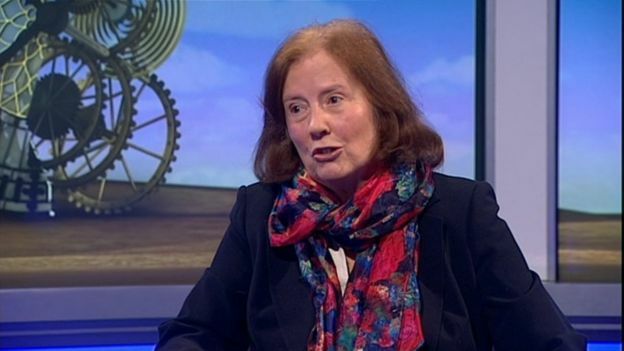 In the meantime, 1,300 or so disabled people with high care and support needs are suffering. We have every reason to be proud of what we have achieved, but there cannot be any celebration until each one of us are living the lives we deserve to be. In the days since Deputy Health Minister Julie Morgan announced her new and exciting plans I have received many emails from confused recipients who want to know what happens now. People have been going through stress and worry about the loss of WILG since November 2016 and the confusion remains. 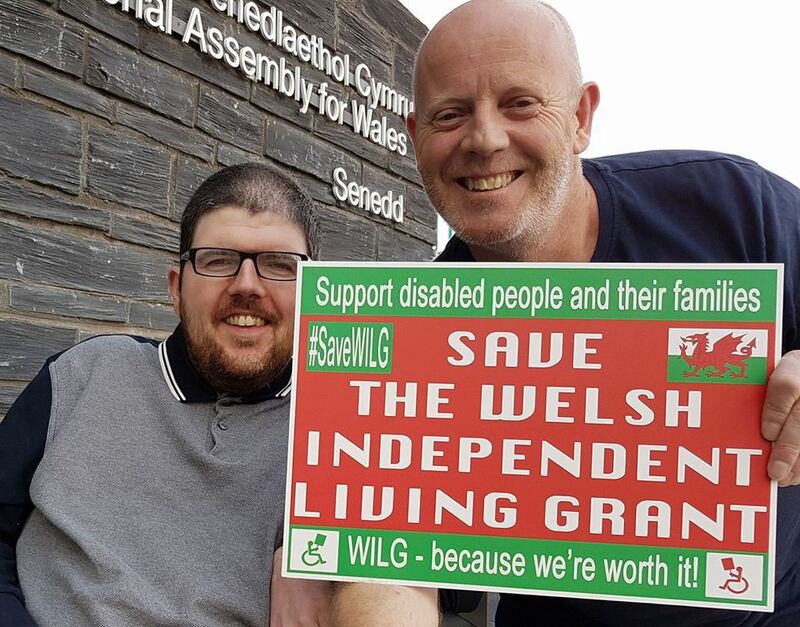 We need a clear timetable from the Welsh Government of when we can expect our reassessments to take place as people are continuing to struggle without adequate support. A timetable would allow people to plan their lives and provide them with tangible hope for the future. Looking at the statement produced by the Deputy Minister for Health and Social Services on February 12, I personally think that every WILG recipient should have a firm offer of a reassessment under the ‘revised arrangements’ with an explanation as to why this is happening. The onus should not be on the recipient to request a reassessment. Those who have had a reduction or had their care provision frozen should all be reassessed under the tripartite system. Mark Drakeford’s new Welsh Labour brand, should be proud of listening to the concerns of disabled people and their families and acting accordingly, but they need to act urgently to put their promises into action and provide us all with answers to our questions. We are doing our best to understand that the wheels of politics do not tend to run quickly, but unfortunately patience is not a virtue that WILG recipients can afford. We have written to the Deputy Minister for Health and Social Services and await her response with anticipation. John Lester “Johnny” Nash, Jr. (born August 19, 1940) is an American reggae and pop music singer-songwriter, best known in the US for his 1972 hit, “I Can See Clearly Now“. He was also one of the first non-Jamaican singers to record reggae music in Kingston, Jamaica.